Latest Pixie and Bob Short Haircuts For Women. Short haircut has its elegant ways to style. The Pixie variant is one of the most elegant ways to style short hair. 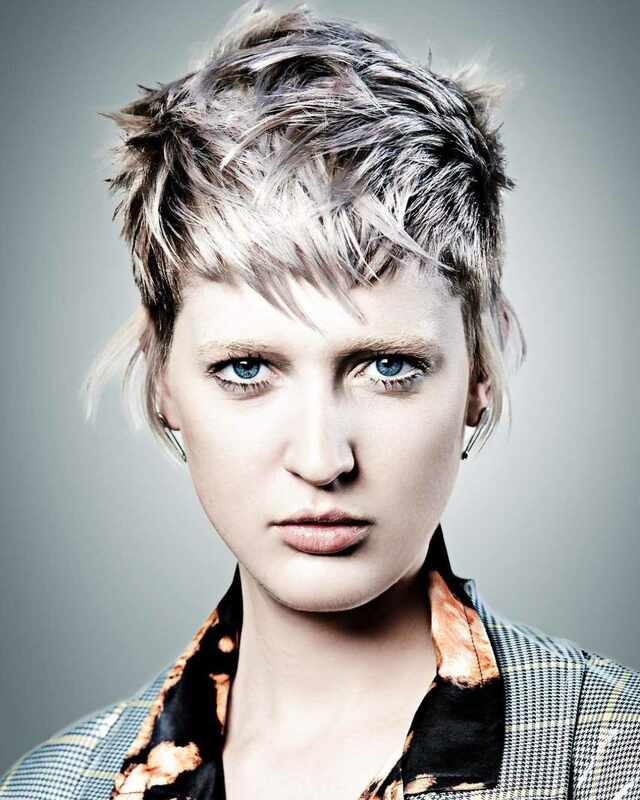 The cut is uncomplicated, dries quickly and can be styled cool or more feminine. The short cut also refines the facial features and stretches the neck. 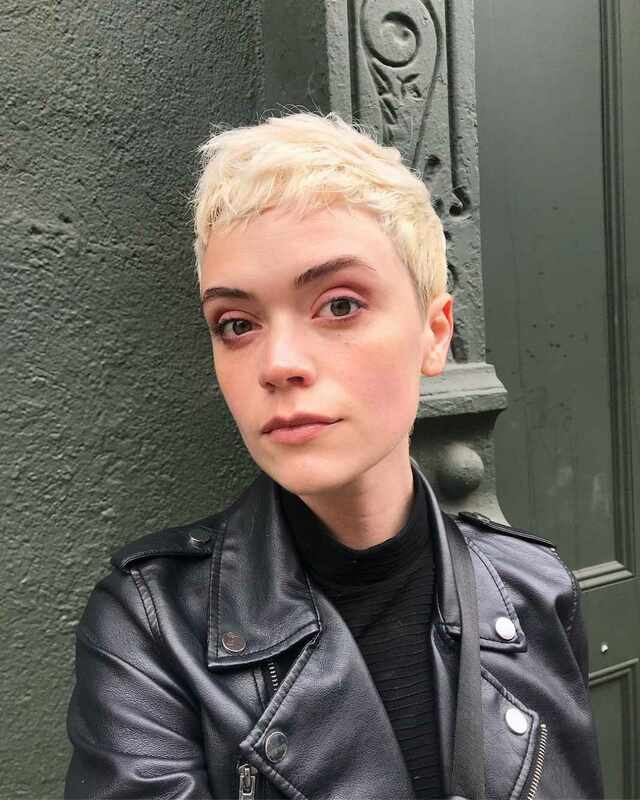 45+ Best Short Haircuts and Colors for Women 2019. 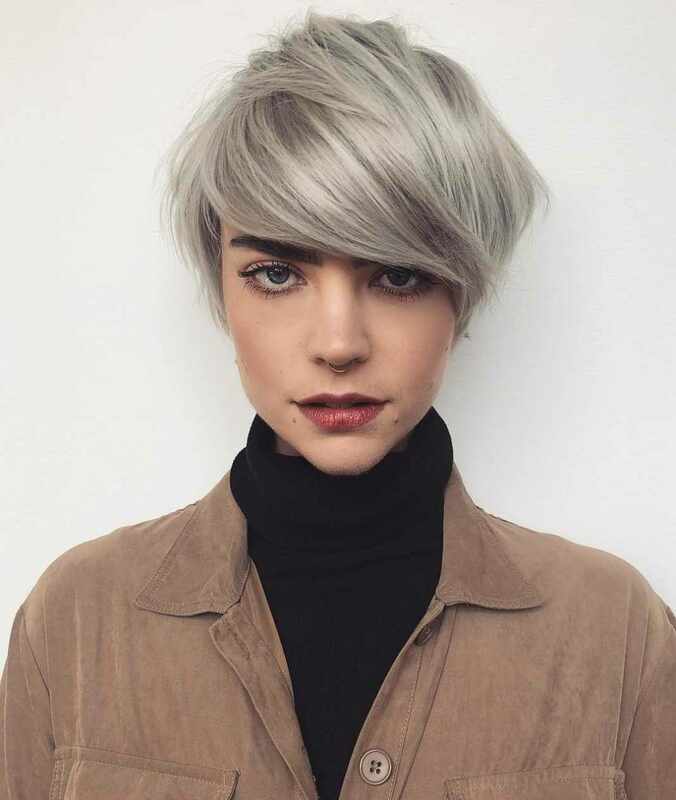 Short haircuts with Pixie styles are one of the most popular hairstyles for brave women. Pixie haircut is brave, daring and always looks modern and chic. Today we would like to show you the latest pixie style trend that ladies prefer the most! 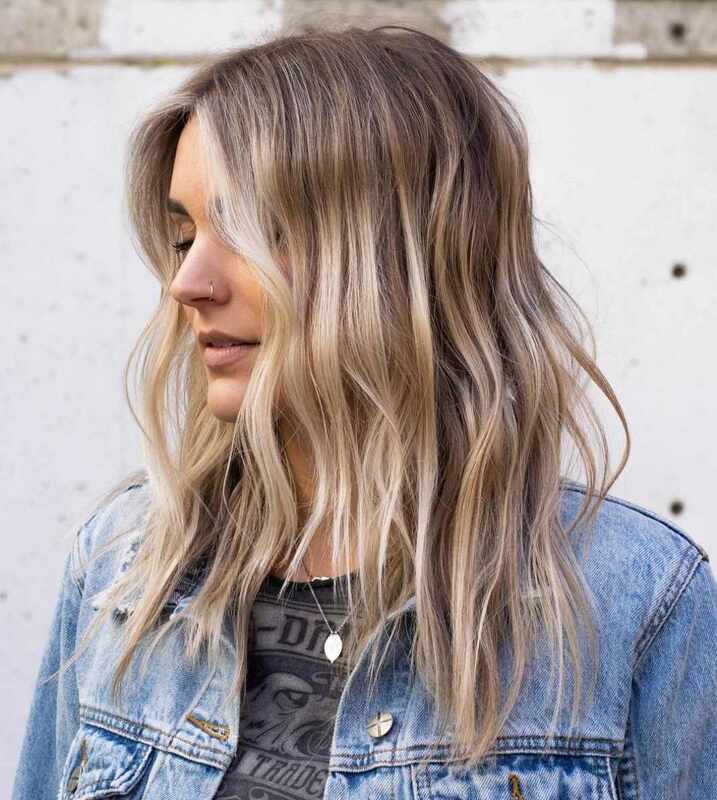 25 Best Balayage Haircuts 2019 – New Balayage Hair Color. Balayage hair makes it easy to get that trendy look! Mix ashy blonde tones with your dark brown base for a style that will surely occupy the space. 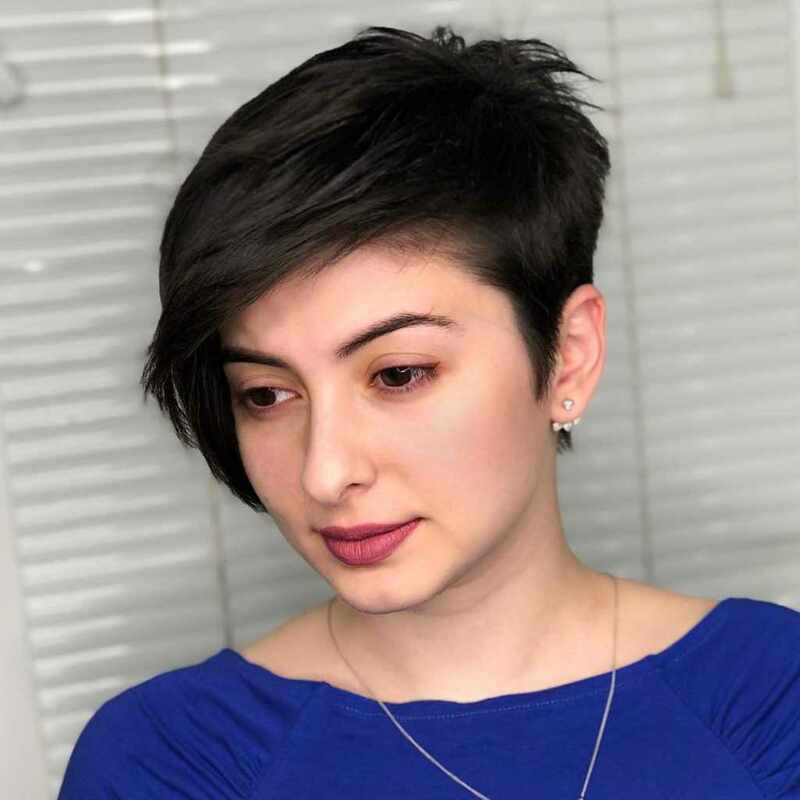 Trending Pixie and Bob Short Hairstyles for 2019. Short hairstyles are also trendy this year. Are you looking for a haircut that will give you a beautiful look? Just go for the ideal Bob haircuts for women. These female Bob haircut will make you stand out with a cute and pretty look. Short bob haircuts are everlasting looks that everyone can wear based on the chop. 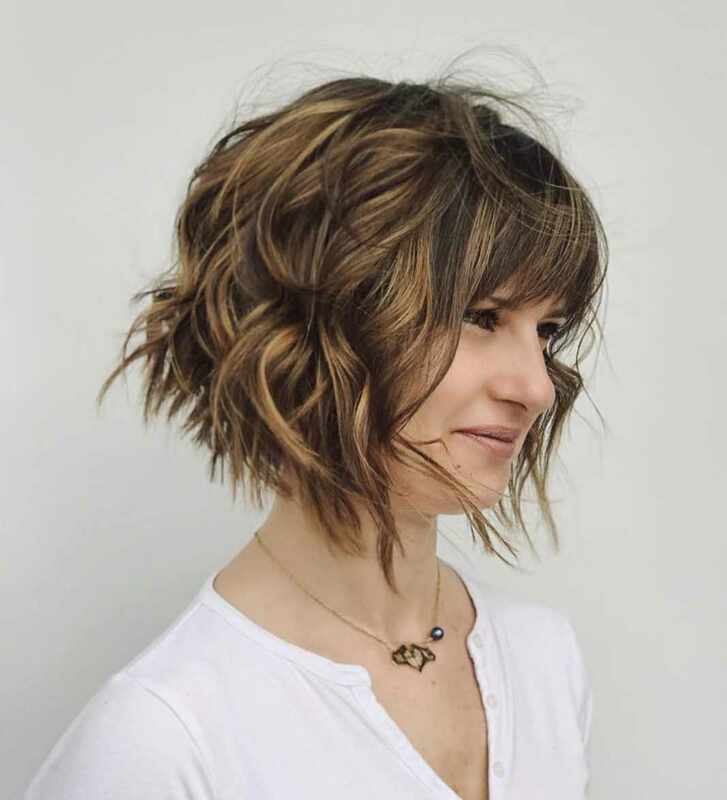 With many fresh and modern takes, your chopped bob hair may need adjustments to suit your taste. 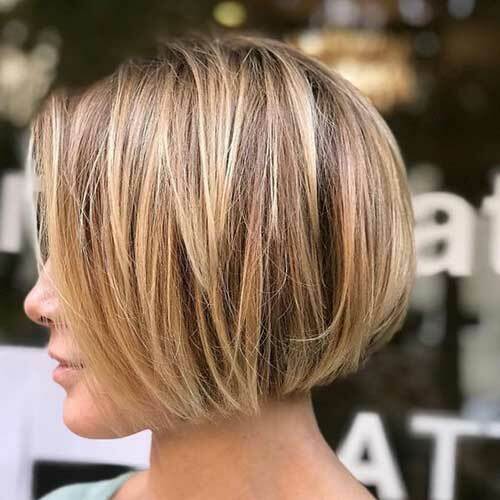 Take a look at this inspiring list of the short bob haircuts for women and avail up-to-the-minute insights on what the styles will possibly do for you. View yourself with over 300 classy Short hairstyles! For a small amount of effort you can look great in straight, wavy or curly short hairstyles. They incude unusual, daring, bright, fun, avante-garde, geometric and exaggerated hairstyles. If you want to change your hairstyle and amp up your overall look then you should checkout our hairstyle ideas. 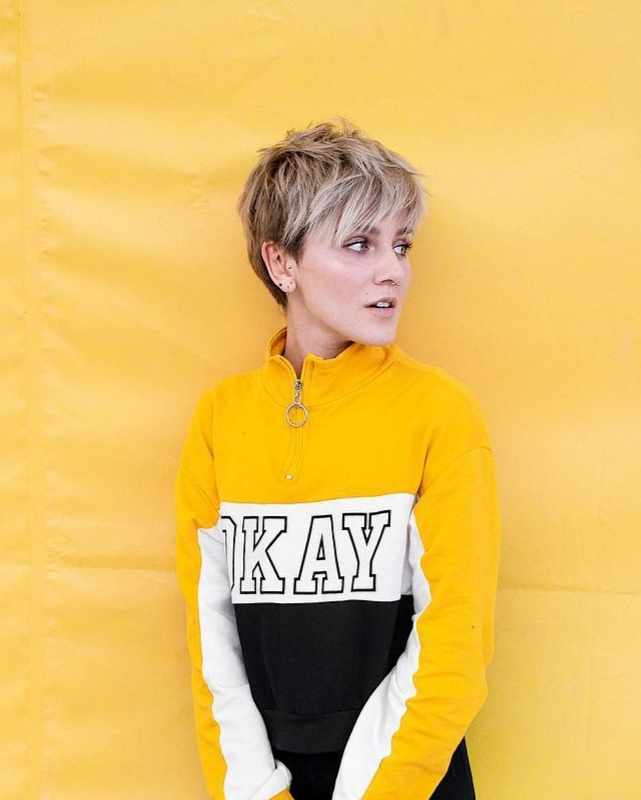 Today, we have brought some of the Best Pixie Cuts 2019! We are going to show some excellent pixie cut ideas that you can try and become extra beautiful. A pixie cut is just an amazing option to upgrade your look and make everybody admire you. 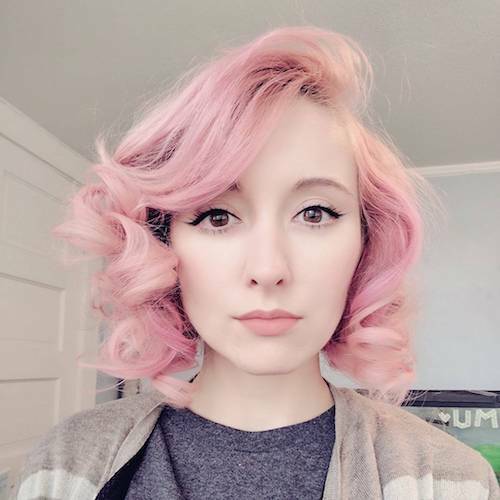 20 Pink Hair Color Ideas To Spice Up Your Looks for 2019. Pink hair color is the go to choice of today’s trendsetters. Pink is the at the top of the list for feminine colors and is always a stylish choice. 32+ Short Hairstyles – These Are The Trends For This Season. Short hairstyles for women are in this year. This is no surprise considering that the vast majority of people these days value how good someone looks. New Short Hairstyles For Women Continue To Be The Trend In 2019. Short hairstyles are easier to style and feel good about. It’s a brilliant idea for ladies who are tired of long hair. If you want a different hairstyle, you should look at the wonderful Bob and Pixie models.